Banished from normal housing for adopting stray cats, Sorata Kanda is impounded in Room 101 of Sakura Dormitory with the troublemakers and weirdos! 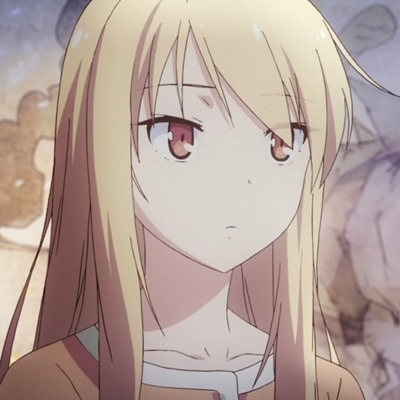 Meanwhile, Mashiro Shiina in Room 202 is the cat’s meow of the art world, but she’s so dysfunctional that she needs a full-time keeper to survive. Given Sorata’s weakness for taking in—sometimes not completely loveable—creatures, he takes over Mashiro’s grooming, feeding, and general domestication. Who’s on whose leash becomes anybody’s guess! 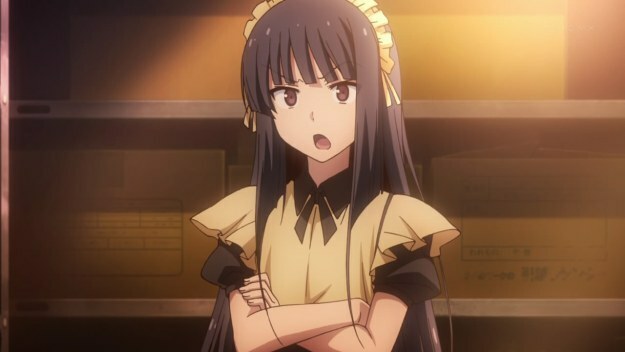 Reblog if Ryuunosuke Akasaka (Series: The Pet Girl of Sakurasou) is best girl.